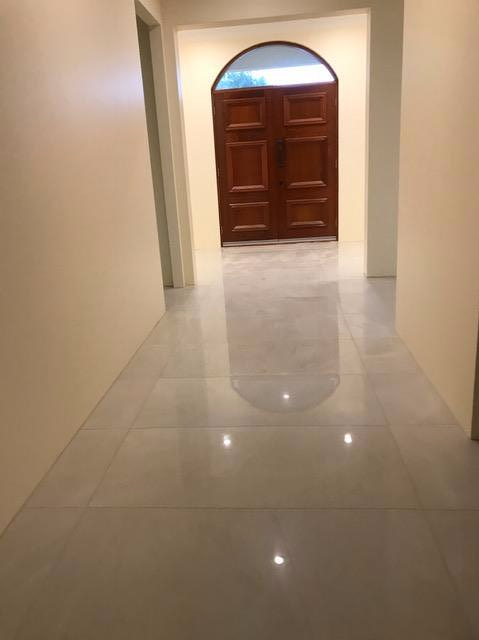 ​We specialise in Small Demolition, Strip Outs, Surface Preparation and Tiling with minimal disruption and have our own Exclusive,Competitive and Complete Tile Packages to offer you. 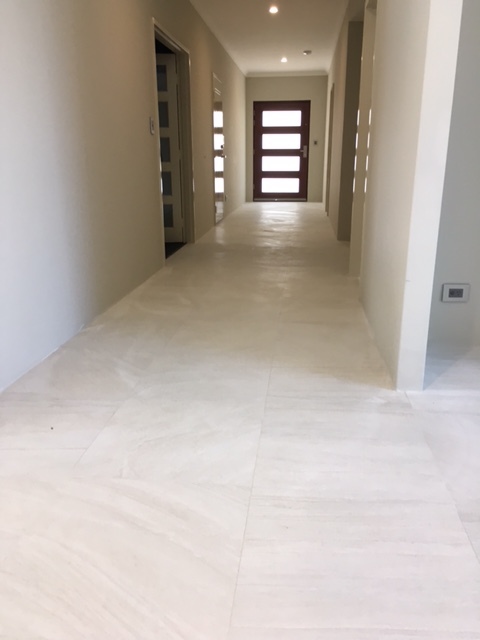 We have also sourced and offer Exclusive and Competitive Tile Packages for your convenience. 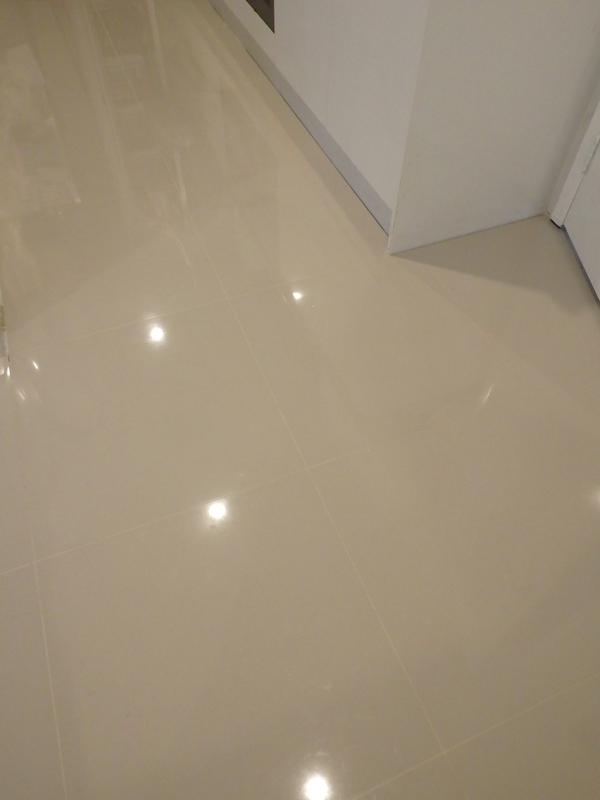 ​We provide an 8 year guarantee on all our work as standard and are fully insured. 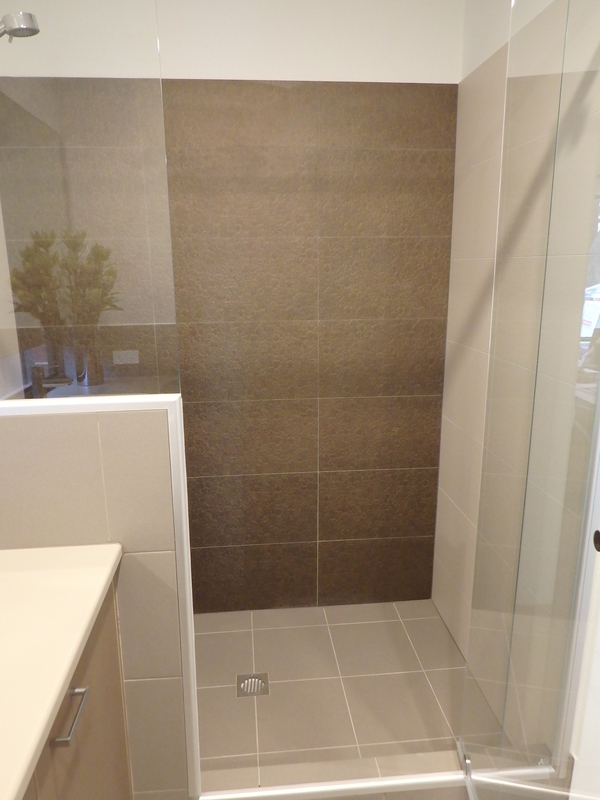 WA Tiling and Renovations are proud to offer our professional and affordable Bathroom Renovation services across Perth. 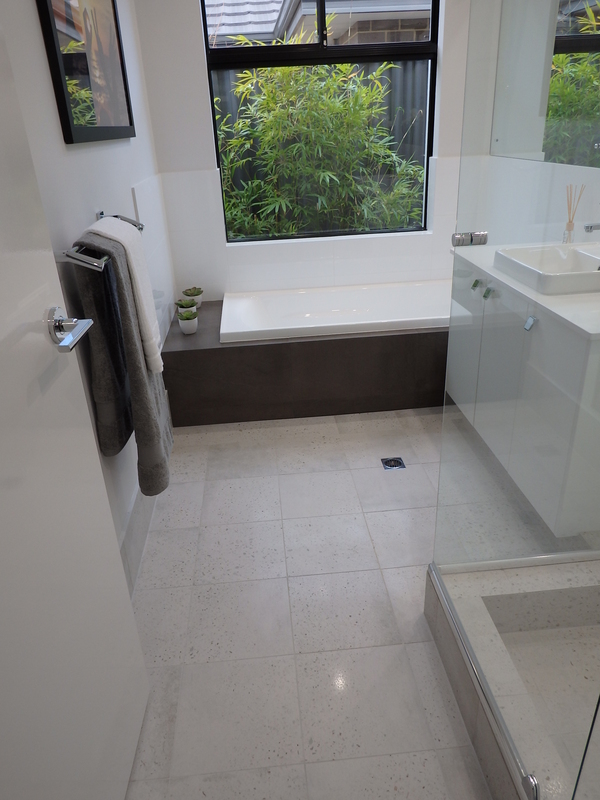 Make your bathroom sleek and functional. 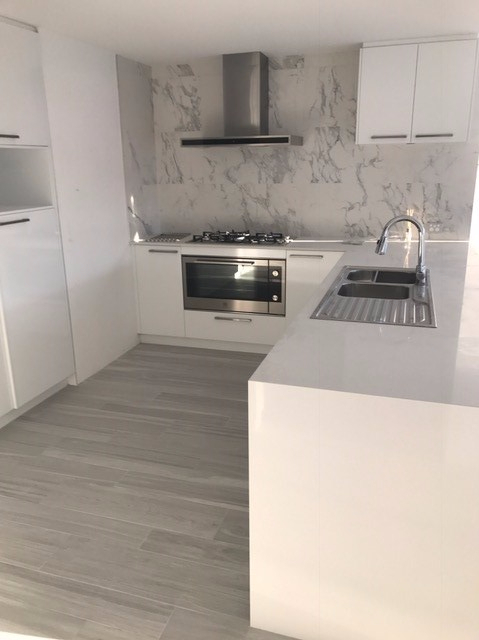 WA Tiling and Renovations are proud to offer our Kitchen & Laundry Renovation services available across Perth. The heart of our homes made clean and modern.